Getting the photos back, we learned that they scanned 1,525 images for us. Amazingly, out of all the images we sent, only ten were not scanned – and this was because there was a little too much residual stickiness on the backs of them from years stuck in those old albums at my parents’ place. However, when you consider that 10/1,535 is something like 0.06%, that’s a really amazing working percentage. Honestly, I can scan those ten loose images myself and everything will be fine. They were also able to scan all the odd-sized images Sharaun took with that stupid stupid fake “panorama” style film that was popular back in the 90s. You know, the ones that make prints that are like 13″ long and stupid? Yeah those. And folks, that’s just the tip of the iceberg. Watch the blog next week for some better-written and more cohesive reviews of some of the better images we were able to have scanned. 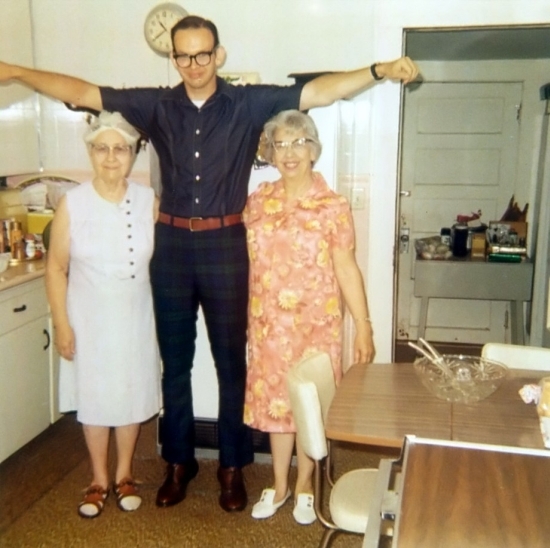 For now, enjoy my Dad above showing (perhaps) how much larger he is than those two older ladies. Wow. 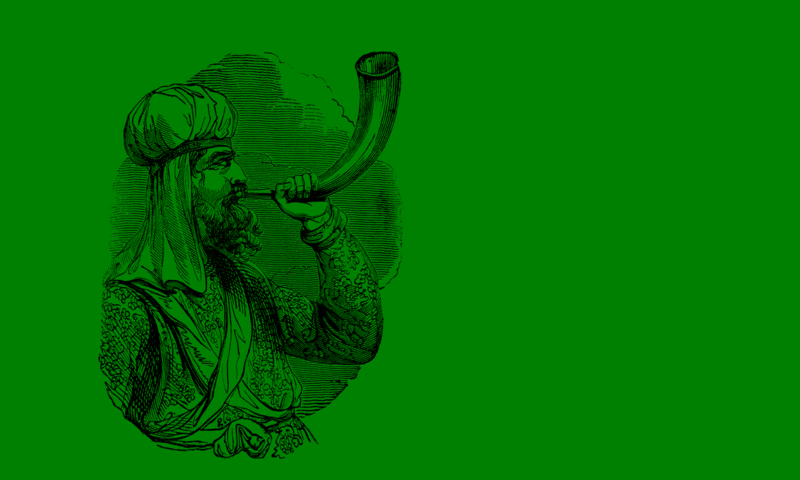 Hello Dave – Thanks to you and Sharaun for sharing your experience on your blog. We just added it to Tales from the World of Photo Scanning. 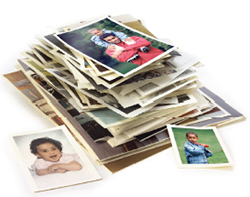 Earning your rave reviews and knowing that we helped digitally preserve your special photo memories is so appreciated. Whenever we can be helpful, please use our free 24/7 Live Support help desk at ScanMyPhotos.com. Previous PostPrevious ¡Ándale! ¡Ándale! ¡Arriba! ¡Arriba!